How good would it feel - to know what you're doing with your life? How many resumes are you sending out – and never hearing back? How many hours are you spending surfing job sites – and getting discouraged with nothing to show for it? How long are you going to keep putting the whole job search off – and hope that something falls in your lap? Stop the insanity. We’ve got another way. “Spray and pray” (sending out tons of resumes and praying that someone hires you) is easy. Sort of. You don’t have to talk to anyone. You don’t have to put yourself out there. You can safely surf Indeed and Glassdoor for hours and randomly apply to jobs and cross your fingers. But how’s that working for you? We’re not trying to make you feel bad. We want you to know that we get it. It’s awful. 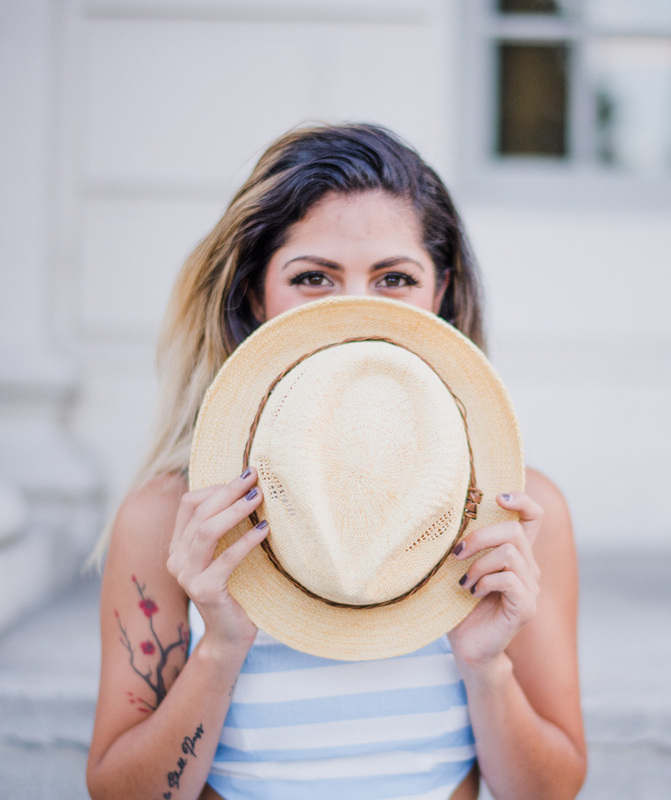 You’ve worked so hard to get to this point in your life – and now this? Plus, it seems that everybody else is getting interviews and landing jobs – and you’re…well…not. Nothing. Nada. Living in the Resume Black Hole. Or the “Thank you for your interest but we have decided to pursue other candidates whose background is more suited blah, blah, blah…” emails. Yes – there is good news. It’s not you. Really. It is NOT YOU. You’re using an old system. A system with rotten return ratios. Or no system at all. You can continue doing this (see Einstein above) – OR – let us show you something new. It won’t hurt – we promise. FOR THOSE WHO NEED HELP FAST. LIKE, YOU KNOW, NOW. Leave with a launch plan. Interactive workshop + 3 follow-up online sessions, to help (push) you to take action. 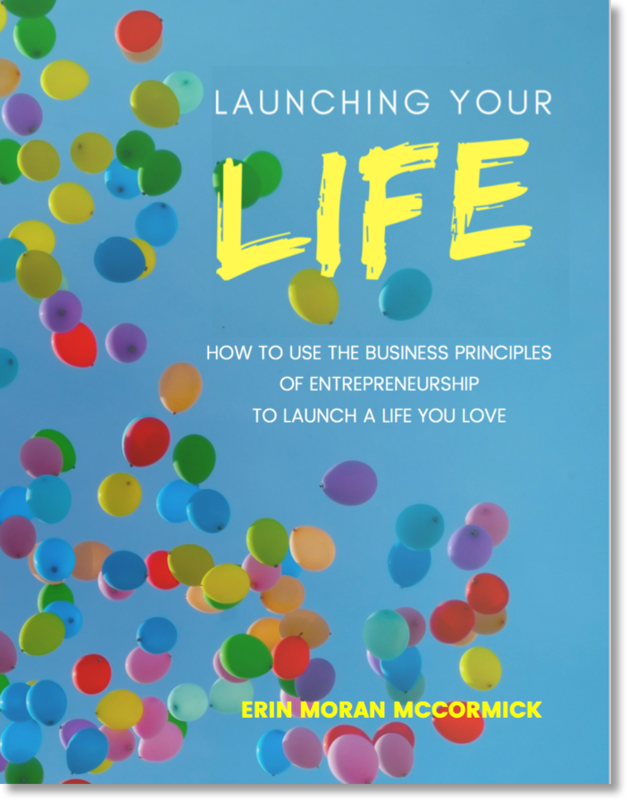 Having worked with thousands of students, entrepreneurs and emerging leaders around the world, Founder Erin McCormick saw first-hand the myths about how to find and do work you love. It’s more than “following your passion.” It takes work to figure it out. In fact, there are specific steps you need to take to be successful. Most people think they’re supposed to magically “just know” what they want to do with their life. Yet – most of us have no clue what to do or where to begin. 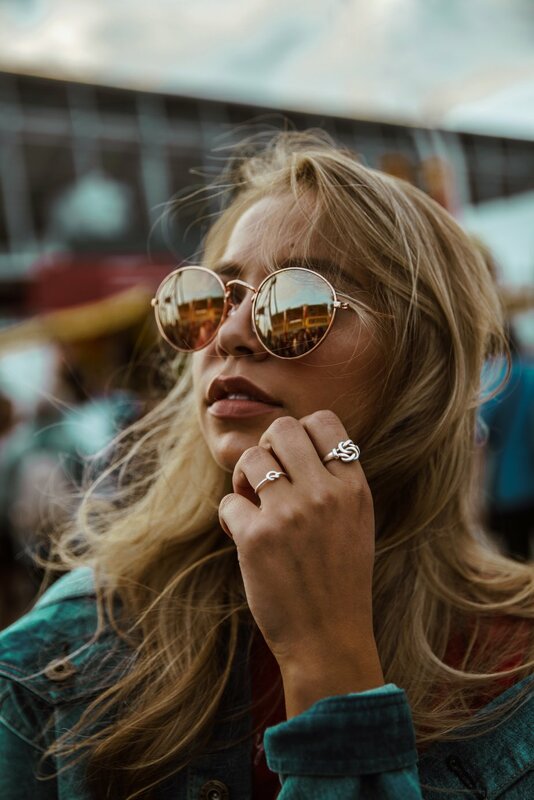 Erin realized that you can apply the same techniques used in launching a business, to help you in “launching your life” – throughout the different stages of your career. We’ll teach you how to use the business principles of innovation and entrepreneurship to figure out what you love, what you’re great at, what the world needs and what people will pay you for. 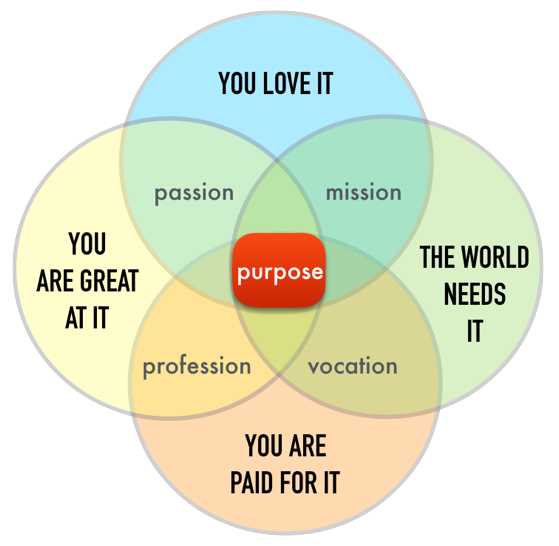 That sweet spot is your purpose – your dream. We think there’s a better answer than sending out hundreds of resumes “into the black hole” and going it alone (which takes longer and leaves you discouraged and unemployed). What if you had a roadmap to show you the steps to take? We use successful business principles as a framework to build the business of you. We’ll take inventory of where you are, what you have, what you want and come up with a plan to get you where you want to go. In today’s disruptive economy, jobs are changing all the time. You need to develop an “entrepreneurial mindset” to keep pace, stay relevant and learn how to add value in any career. 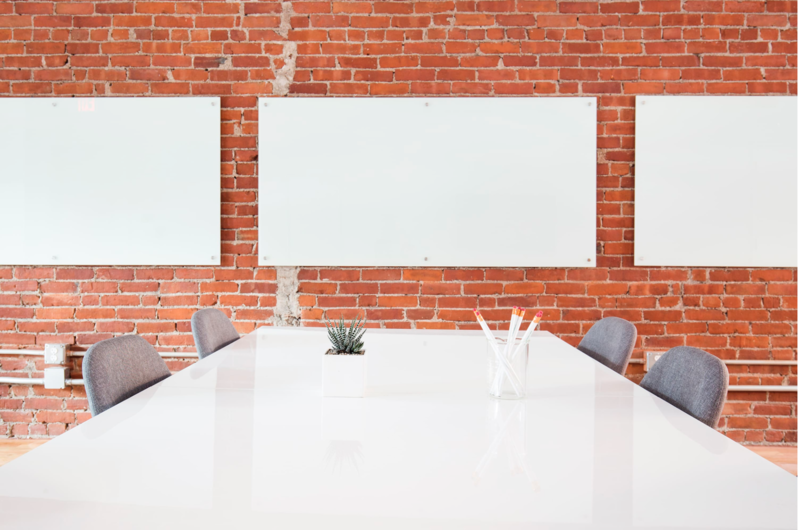 The Launch Lab is based on a program, created by Founder, Erin McCormick, for companies to help their employees be more innovative, engaged and successful. how to make it all happen using a simple structure and tools. Set yourself apart from the competition with practical tools and strategies for success. Let’s do something about it. Take a step and grab these Sample Pages – FREE. We have QUICK START and DEEP DIVE programs for different stages of your life.